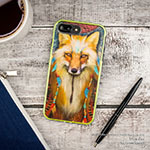 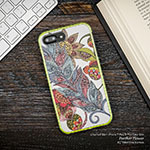 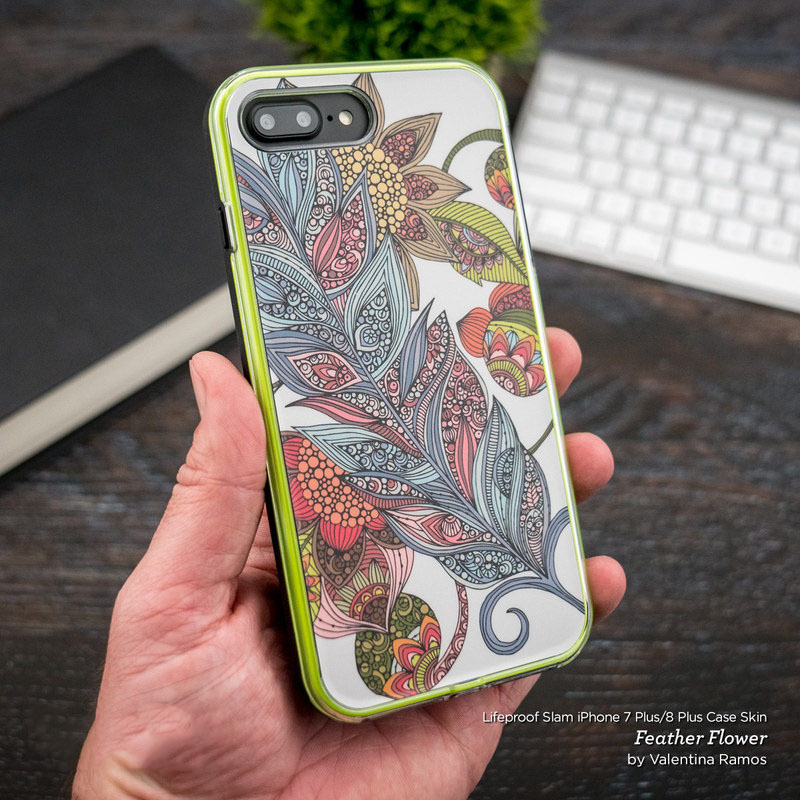 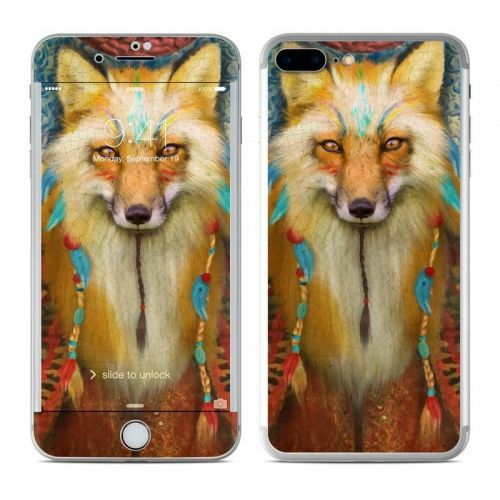 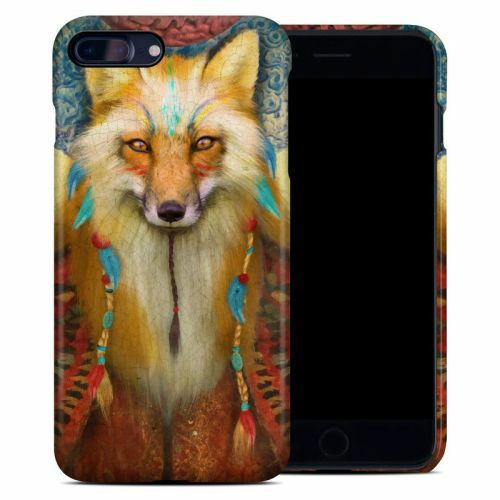 iStyles LifeProof iPhone 8 Plus Slam Case Skin design of Red fox, Canidae, Fox, Wildlife, Swift fox, Carnivore, Jackal, Fur, Snout, Art with red, black, gray, green, blue colors. 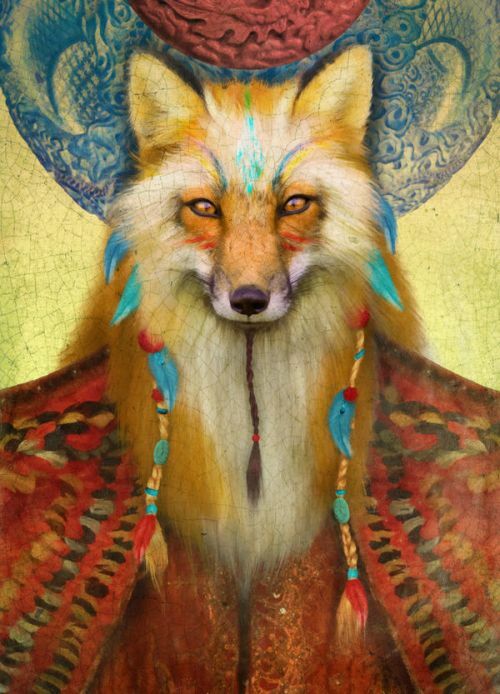 Model LS78P-WISEFOX. 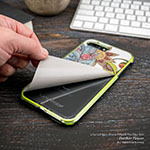 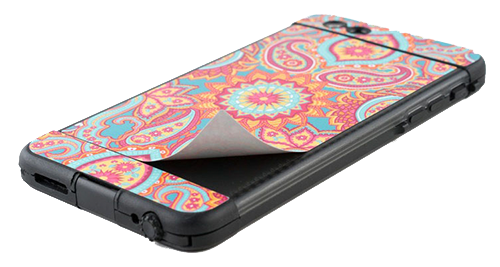 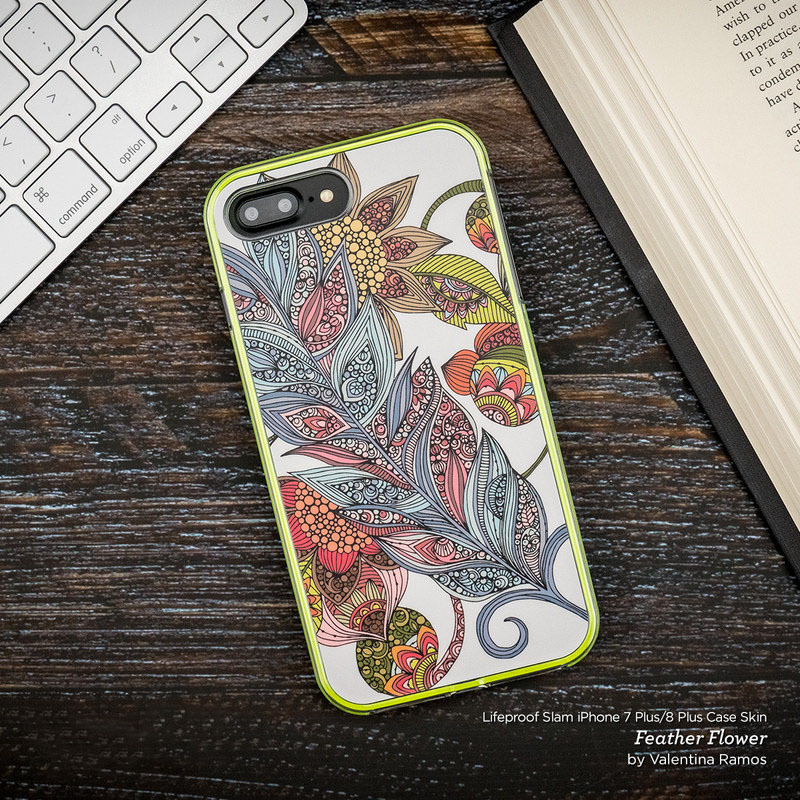 Added Wise Fox LifeProof iPhone 8 Plus Slam Case Skin to your shopping cart.